MFRMLS data last updated at April 20, 2019 9:21:44 AM PST. 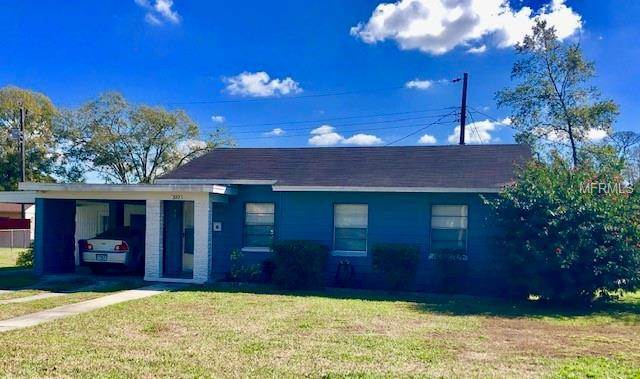 You are viewing the MLS property details of the home for sale at 523 Belleview Avenue Lakeland, FL 33803, which is located in the Highland Hills subdivision, includes 3 bedrooms and 1 bathrooms, and has approximately 1128 sq.ft. of living area.